for $324,900 with 4 bedrooms and 3 full baths, 1 half bath. 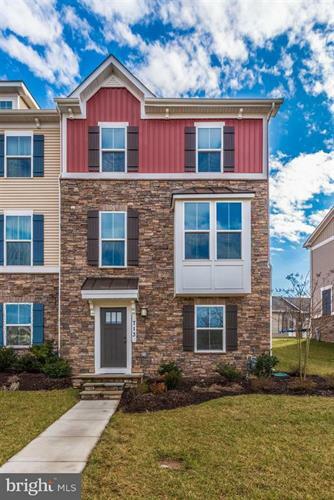 This 2,392 square foot townhouse was built in 2016 on a lot size of 0.09 Acre(s). 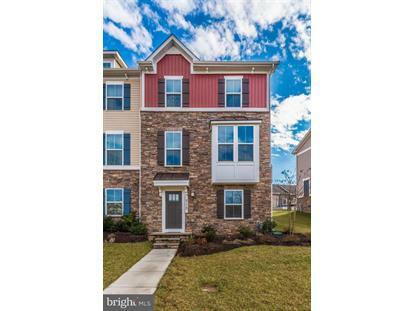 Gorgeous 4 Bedroom, 3 Full Bath, End Unit Town home. Entry level family room with gas fireplace and 4th bedroom/office with full bath, Large kitchen with granite, SS appliances, Island, & hardwood floors which opens to spacious Living Room. Large Master Bedroom with walk-in closet. W/D on Upper Level. Great deck for entertaining, backyard, detached 2 car garage. Move in ready!